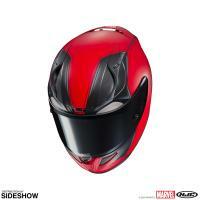 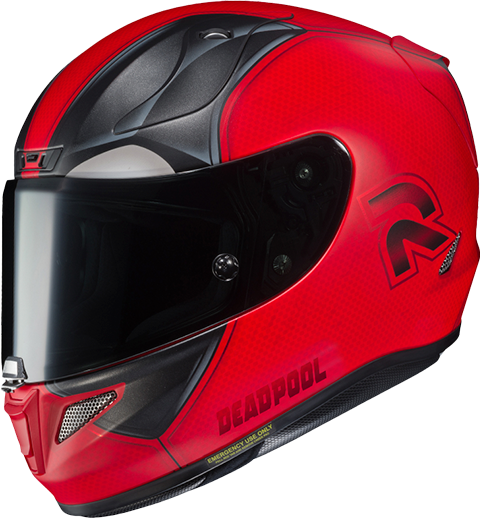 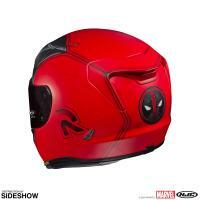 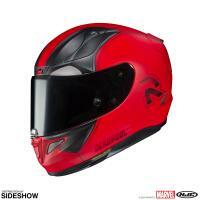 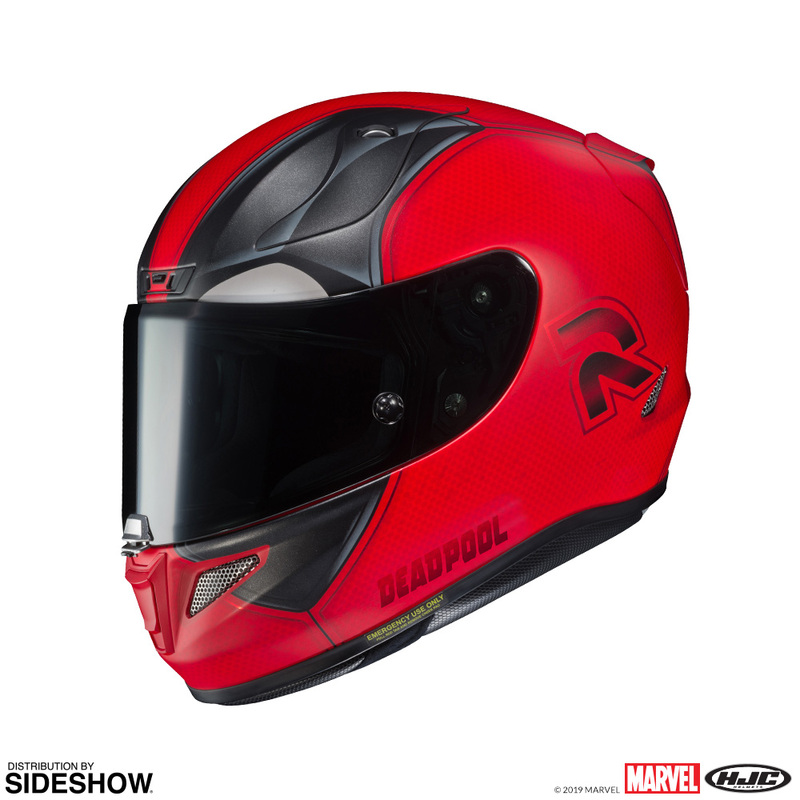 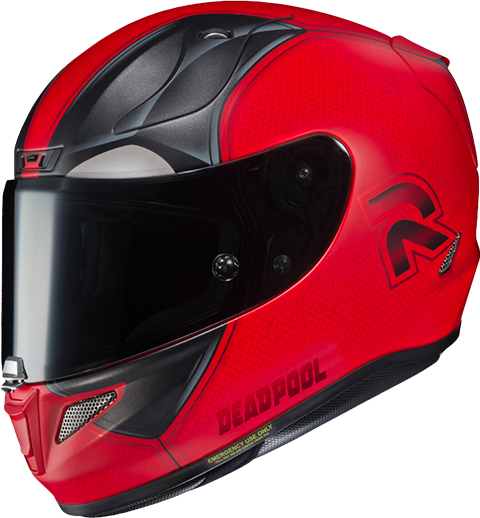 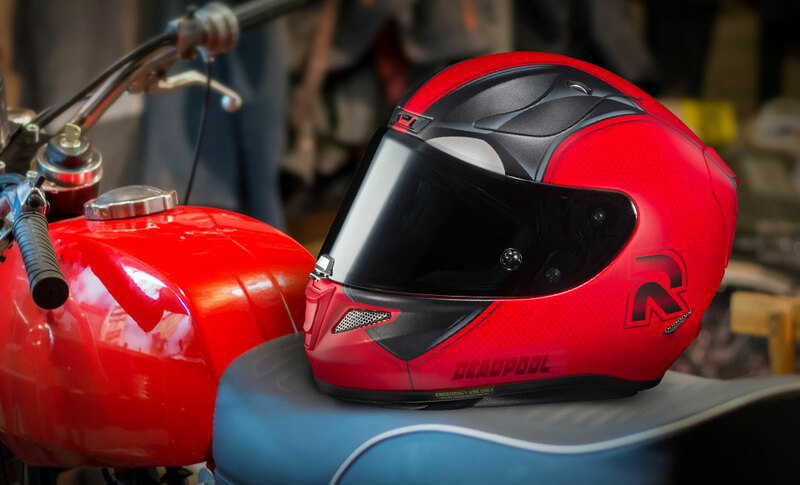 HJC Helmets proudly announces a very special line up of Marvel helmets. 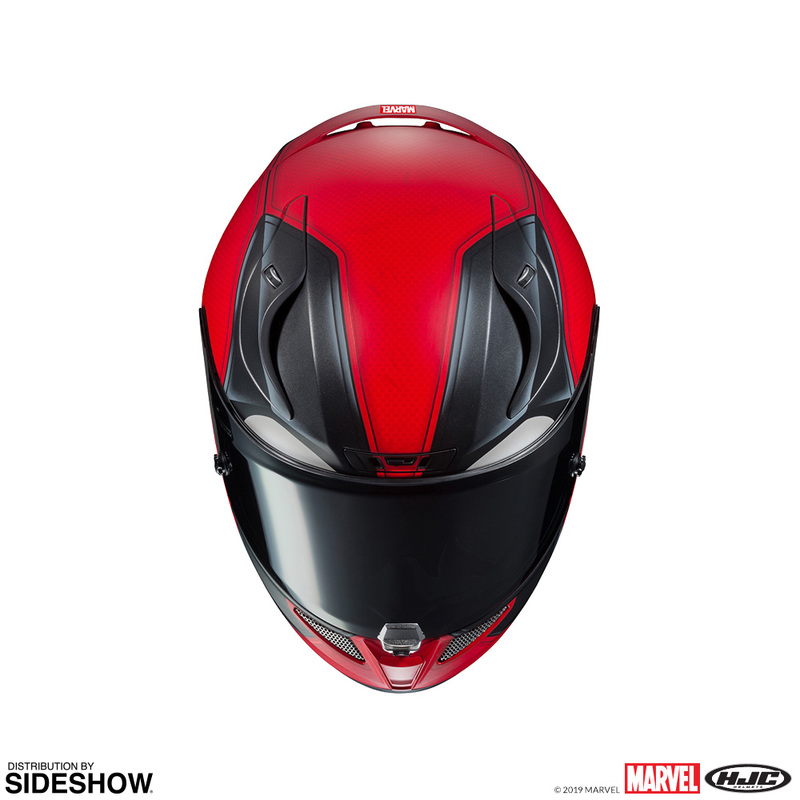 With the ever-increasing popularity of Marvel Entertainment, HJC has just the Super Hero helmets everyone has been waiting for. 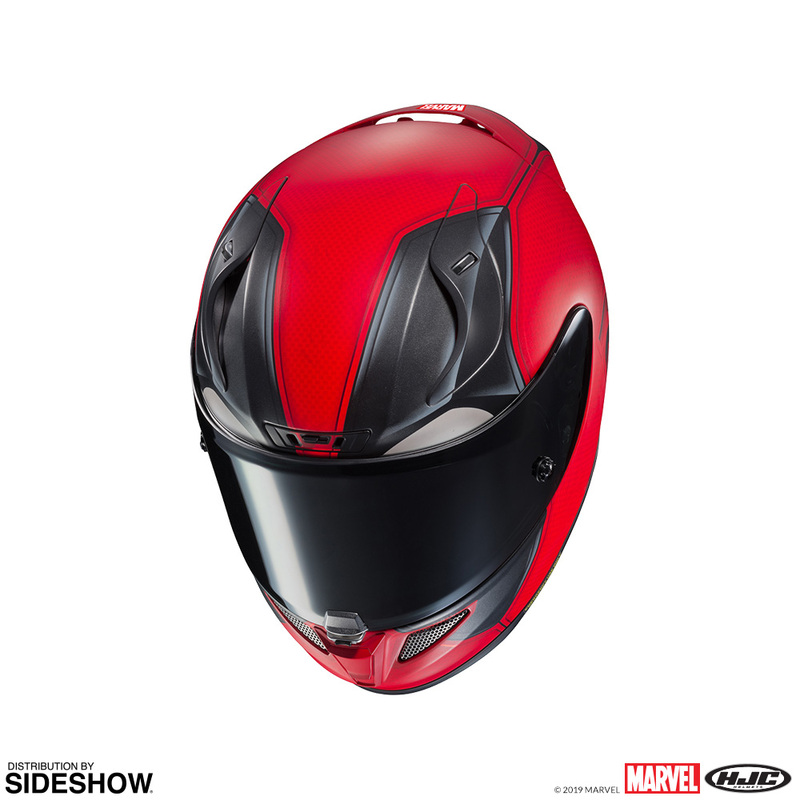 See more of the advanced premium helmet - click here. 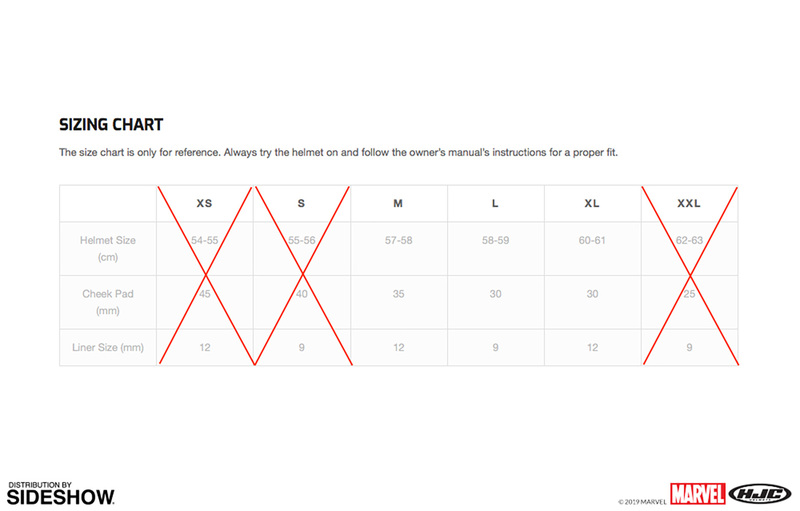 Pay as little as $270.00/mo.